New Castle County Police are currently searching for 44-year old, John G. Vrotsos missing from the community of Beech Hill. 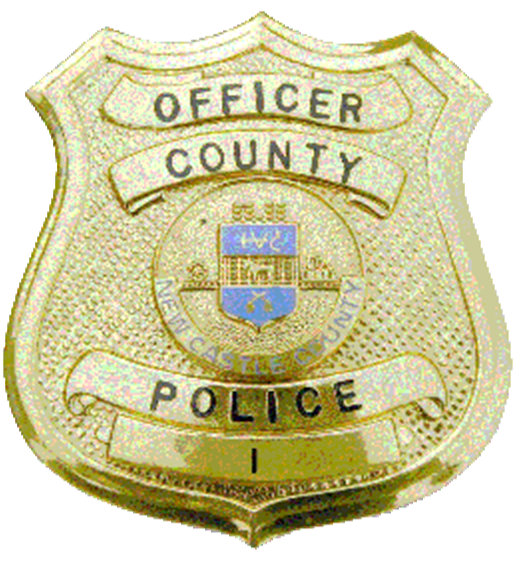 Yesterday, (October 14) at approximately 12:30 a.m., New Castle County Police were dispatched to the unit block of Deer Track Lane for a report of a missing person. While there the officers learned that John G Vrotsos made statements that caused a concern for his welfare and left the residence in a 2015 Green Ford F-150. John G Vrotsos is described as a white male, 5’10” tall, brown eyes, and bald. He was last seen wearing a dark blue T-shirt and blue jean pants. Police are asking anyone with information on the whereabouts of John G. Vrotsos to please contact New Castle County Police by dialing (302) 573-2800 or visit our website at http://www.NCCPD.com. Citizens with the smartphone application are encouraged to use the “submit tip” tab to submit tips. Select a topic by using the “drop-down” and complete the tip by “clicking” submit. The New Castle County Police Smartphone Application is free to download and available for all iPhone and Android smartphone.